This weekend Daylight Saving Time ends for at least 2017 in the places in the U.S. and Canada where it's used. Some think it should end altogether. 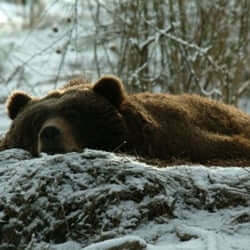 It all makes me look back at "The truth about bears and hibernation" and my post of the story by Carolyn Sherwin Bailey about "Why the Bear Sleeps All Winter" from way back in 2015. In recent months I've posted stories from the other non-related Bailey, Arthur Scott Bailey. 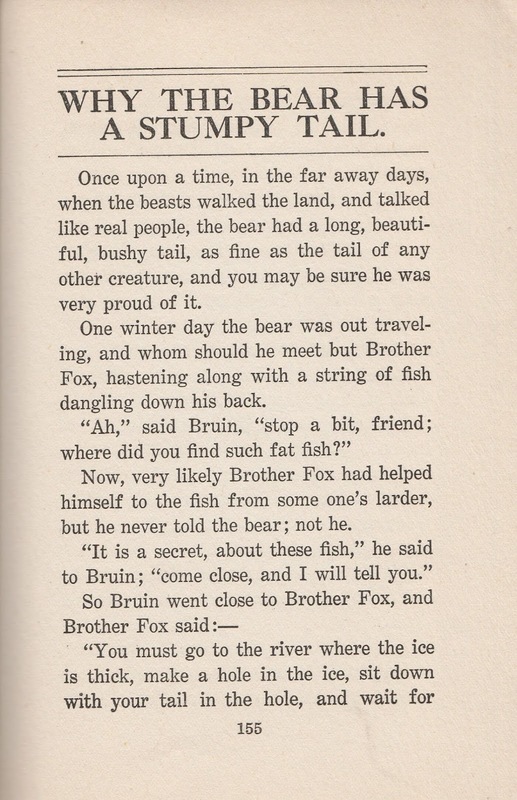 Obviously I enjoy his tale of Cuffy Bear, but feel his hibernation story was just too anthromorphized for my taste. Good old Project Gutenberg has the complete The Tale of Cuffy Bear, so feel free to read the final chapter, "Cuffy Bear Grows Sleepy" to judge for yourself. As for Daylight Saving Time, I don't know, but love that "Fall back" into sleeping later (going to bed later always just seems to happen no matter what). "Spring forward" for me is Bah Humbug! All this sent me hunting and then I found the 2016 posting of the Cherokee tale of "The Origin of Disease and Medicine" where bears and then other animals bring disease upon people for humans hunting and otherwise hurting them. 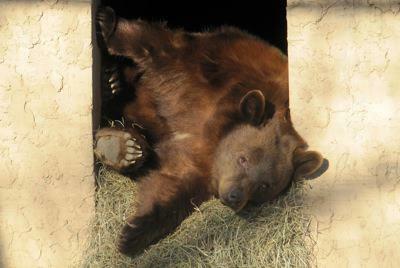 Bears may not be cuddly in real life, but they do make for some good stories. I decided to look at what stories were saved at the old Story-Lovers site on the Archive.org Wayback Machine's listing of website "snapshots." 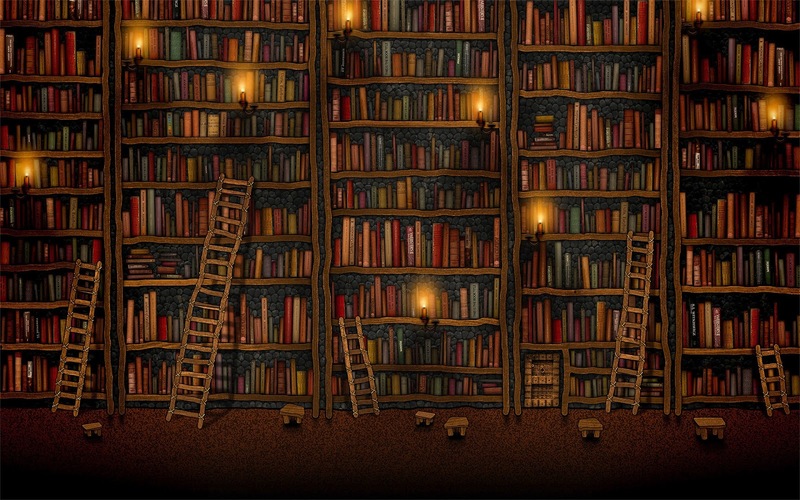 It wasn't as easy as in the past, but go to Story-lovers.com snapshot for October 22 2016 and you can click on SOS: Searching Out Stories to scroll down through the many story topics and click on the story topic that interests you. As it turned out, the coverage for bears didn't produce any stories I wanted. 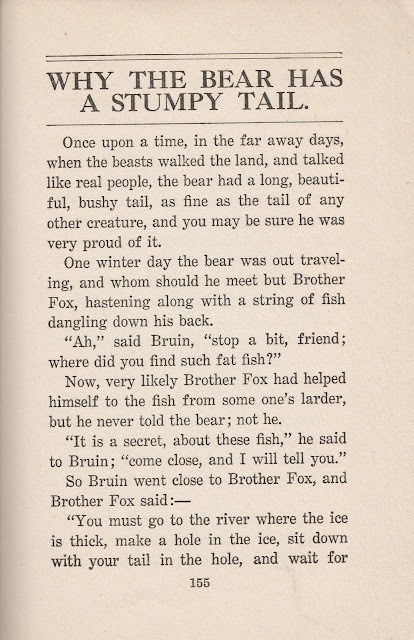 One of the best known bear stories, which has been used to produce evidence of the Scandinavian influence (Vikings in Canada!) 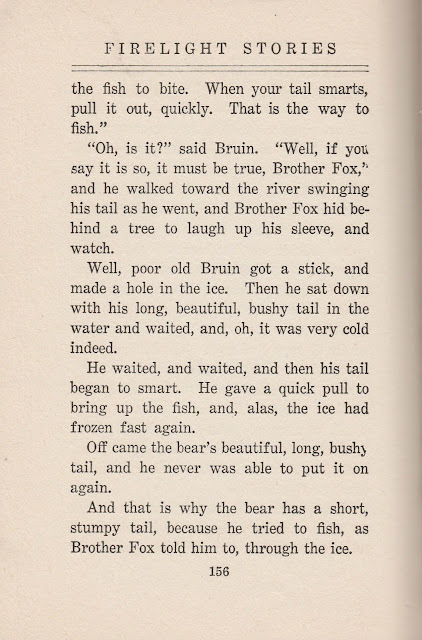 in North America with the Native Americans/First Nations, is the story of "Why the Bear Is Stumpy Tailed" or variations on its title. I love telling it and can't believe I never gave it here. Many of our North American nations, whether the Canadian First Nations or down below in the U.S., tell this story also found in Scandinavian folklore. 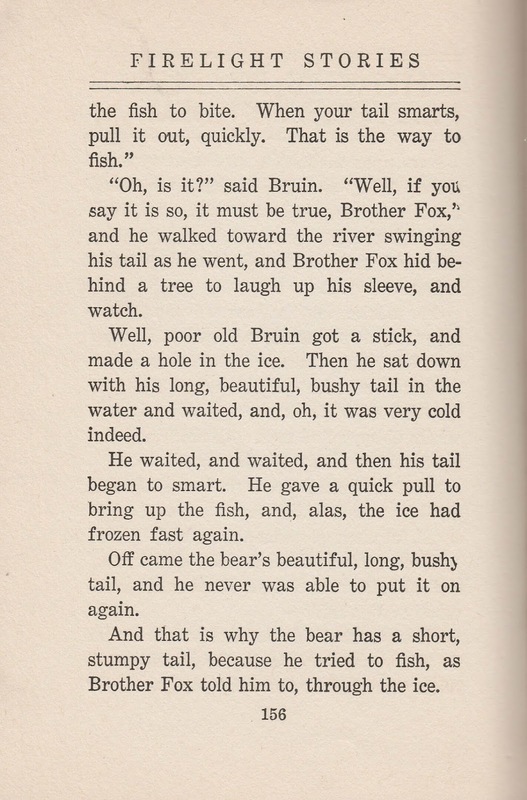 There's no way I can say one is better than another, but, going back to that 1907 Firelight Stories book used earlier, I find the retelling by Carolyn Sherwin Bailey catches its humor succinctly in two pages. My only change in my own telling is to have the bear wait longer hoping he gets lots of fish. Guess I need to change my description of how to fish for more stories on the old Story-Lovers website. It's a great resource and want people to continue using it. Thank you, Jackie Baldwin, for all your work for 12 years in keeping it going.